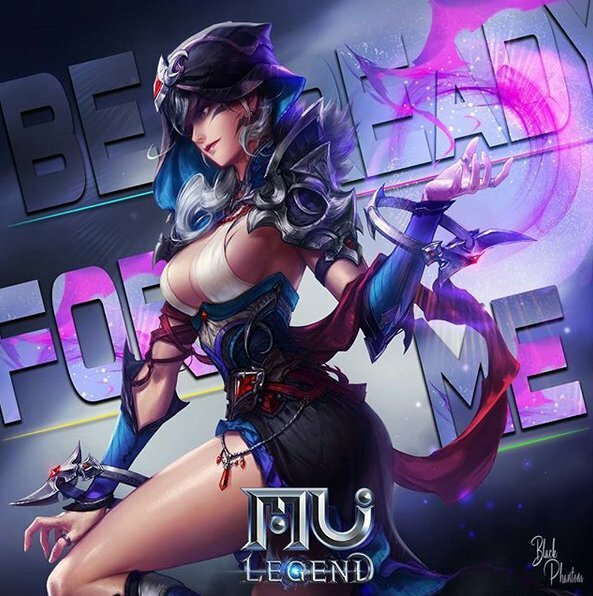 Webzen is now teasing the next class coming to MU Legend. Called Black Phantom, this is the sixth class to be featured in this action MMORPG, coming after the Spellbinder class, which was released in March 2018. The Black Phantom is coming soon, possibly as part of a new update which should raise the level cap, new areas, the new reincarnation system, a new PvP mode and more. As for the Black Phantom's abilities, she has all the looks of a mage class, so you should expect some nice spells going on.